Quarter section in the RM of Viscount presents a good expansion opportunity for a local producer. 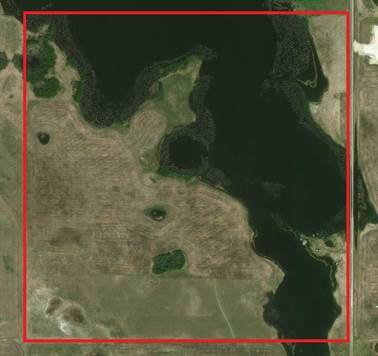 Located 1 mile west and 0.5 miles south of Plunkett, this quarter section has 82 arable acres, with the balance being wetlands and an old yardsite. The land is comprised of a Biggar Association gravelly loam texture soil.